Get Your Music in Rotation at Retail Outlets Across Canada. 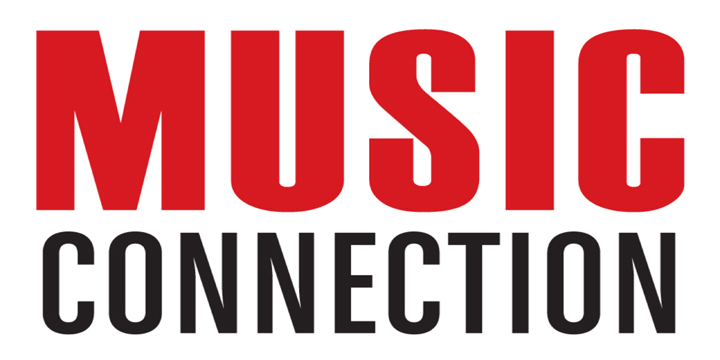 MusicOpps.com is selecting tracks for inclusion in public performance playlists at over 950 high-profile retail outlets across Canada. Music selected for radio rotation will be played across popular Canadian indoor and outdoor mall chains, national retail shops, restaurant chains, fashionable retail plazas, fitness centers and well-known big box retailers. Sound designers typically look to contracted publishers and labels for new music. However, MusicOpps.com has opened this opportunity to unrepresented, undiscovered artists as a way to be heard across the same custom radio outlets, without being signed. Keep your music in your control, keep your revenue. Station programmers specifically requested Pop, Pop/Rock, Dance, Electronic and DJ music in French* and English. Instrumentals welcome. Sound Designers are seeking family-friendly up-tempo, high-energy, feel-good music for immediate programming. *French music will be specifically targeted for the Québec and Montreal markets who seek to rotate up to 6 hrs/day of exclusively French and French-Canadian music. **All artists throughout the world are welcome to submit for rotation in Canada. This opportunity is not exclusive to Canadian acts or Canadian residents. All up-tempo Pop, Pop/Rock hybrids, Dance, Electronic, DJ, Beats and high-energy, feel-good music. All French dialects accepted. Instrumentals accepted. New and old releases are welcome. - Tracks must be well-produced, professional, and ready for public performance. - Tracks must be appropriate for the application it will be supporting. - Artists must own all copyrights - please no uncleared samples. Royalties paid by artist’s respective P.R.O. (Performance Rights Organization) as well as SoundExchange (in the U.S. only). International artists are covered by reciprocating overseas entities. Songs submitted will all be reviewed thoroughly by MusicOpps.com staff. All tracks that match the submission criteria will then be passed along to sound designers for consideration into their libraries. If selected by the network sound designers, MusicOpps.com will provide all information necessary for addition into rotation and will request all necessary metadata for payment including WAV files for rotation. Artist will be compensated directly from the network based on rotation/usage and via all collection societies with whom they are involved (US and International). Artist and/or label and publisher retain all ownership and receive compensation directly via performance rights societies. MusicOpps.com will never meddle in contracts or financial transactions. If selected, your professional contact information and all metadata will be passed along to the deciding parties. -WAV file/MP3 and metadata (once reviewed and selected for rotation).